A child teaches without intending to . . .
Having severe autism does not stop Annie Lehmann's son Jonah from teaching her some of life's most valuable lessons. The Accidental Teacher, a heartfelt memoir about self-discovery rather than illness, uses insight and humor to weave a tale rich with kitchen-table wisdom. It explains the realities of life with a largely nonverbal son and explores the frustrations and triumphs of the Lehmann family as Jonah grew into a young adult. This book is a must-read for anyone who has been personally touched by a major life challenge. "Jonah Lehmann is an accidental teacher of others, including his family and friends. This personal and touching account of Jonah's life is enlightening, especially to those coming to terms with similar challenges with autism and other cognitive disabilities. It was written with love to support research on autism, and I recommend it to anyone and everyone touched by those of us who are different." "I have never read a book about a disabled person that caught me from page one. I could not put this one down. Lehmann offers a profound perspective on living with the reality of a severely disabled child. This book will be required reading for students who take my class in Special Education Administration." "A story of the astonishing power of human love and family triumph over hardship. Lehmann's story, engaging and at times both heartbreaking and joyful, offers an intimate view of one mother's journey as she works with professionals and a blur of caregivers to assist the ever-changing needs of her son. I highly recommend it to seasoned professionals in the field of autism and students preparing for careers in special education." 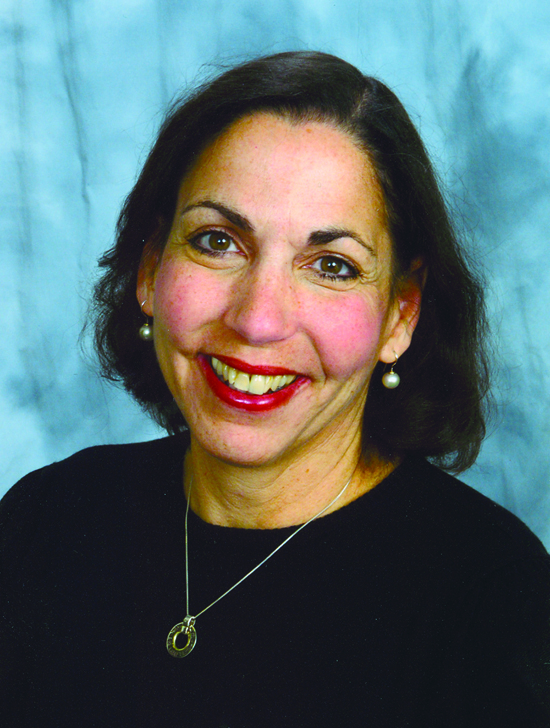 Annie Lubliner Lehmann, a freelance writer for more than twenty-five years, has published articles in many newspapers and magazines, including the New York Times and Detroit Free Press. She resides in Michigan with her husband and two of her three children. Her eldest son, who inspired this memoir, is now a young adult with autism who lives in a supervised home. "Annie Lehmann has written a story of the astonishing power of human love and how families can triumph over hardship while discovering themselves along the way. Her story is engaging and at times both heartbreaking and joyful. 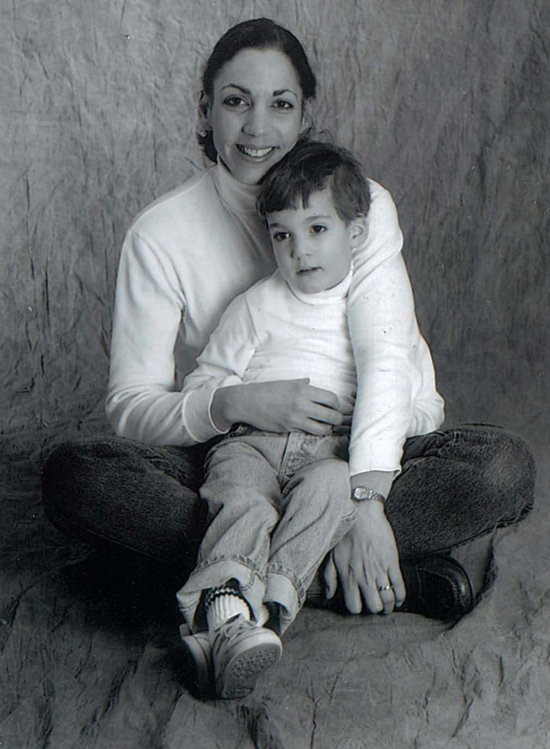 Even seasoned professionals in the field of autism would benefit from reading this intimate view of one mother's journey as she works with professionals and a blur of caregivers to assist the ever-changing needs of her son. Her 'silent son' certainly does become the teacher to all of those lucky enough to share in his story. I highly recommend this book to all professionals involved in the lives of individuals living with autism and for students studying special education. As professionals we all need to keep this story in our hearts as we move forward to address the needs of children with special needs and their families." "From the perspective of a wife and mother, I found the book to be an emotional awakening as to how it must feel to completely open your life and home to a revolving door of caregivers and therapists-the loss of privacy and intimacy is felt throughout the book. From the perspective of an educator, we are reminded over and over of the importance of the team process; it is a book worthy of reading and passing along. It begs the question how do we individualize programs to derive educational benefit while focusing on quality of life issues?" ". . . a parent's unique, insightful, keenly articulate, self-analysis of living with the trials, tribulations, and traumas in her life with her son Johah . . . [Lehmann] shares with us her disappointments and disillusionments, the false hopes, the empty theories and therapies the family pursued, and alludes to the predatory commercialism that preys on parents grieving for their hopelessly disabled children . . . Though a little book, it is abundant in wisdom, with much to offer to the special education teachers, administrators, and relevant professionals, but especially to parents . . . The Accidental Teacher will be required reading in my graduate-level courses in special education administration." "I am an attorney who guides clients through the bureaucratic, and often confusing and conflicting rules and regulations concerning children with special needs and the elderly, and I recommend Annie Lehmann's The Accidental Teacher to any professional who wants to truly understand their client's needs and goals. Lehmann's articulation of problems of navigating the school and health care bureaucracy and how to overcome them is a wonderful resource for anyone interested in the field of assisting children with special needs." "The Accidental Teacher is a vivid, heartfelt, well-written account of a family with a son with autism. Annie Lehmann is a fine writer, a great storyteller and an extremely knowledgeable and thoughtful, caring mother. My students will love it"
"The book is terrific---wonderfully honest, thoughtful, engaging, and well written. It provides a thoughtful view of autism from a parental perspective and is an excellent resource for future educators and professionals." Author Photo 1 .jpg. Annie Lublinar Lehmann with Jonah.